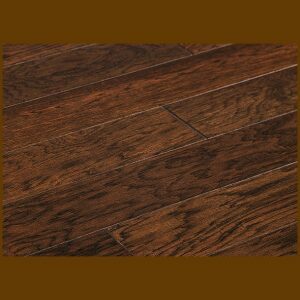 Hardwood Floor Depot also offers Hickory “Character Grade” Unfinished Solid Hardwood Flooring that is bundled in 2′-10′ Random Lengths. 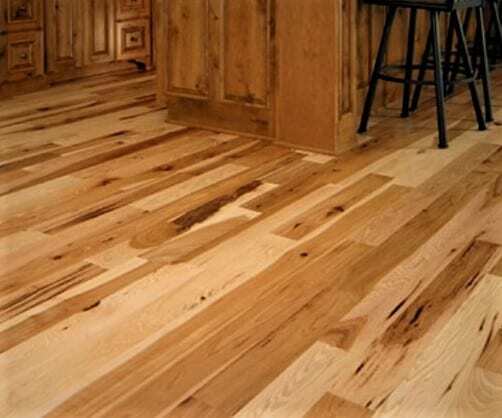 This wood flooring is great if you are looking for a beautiful wide width, long length flooring for your project. 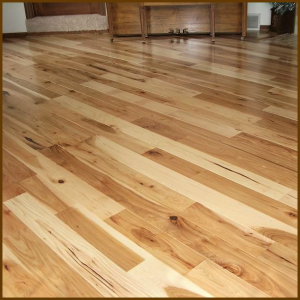 Our “Character Grade” hardwood flooring has a longer average board length than even our Select & Better Grade flooring. The material comes in 2′-10′ random lengths and has an average board length of 5’-5 ½’ long. This grade of flooring is an “80/20” mix of our Hickory #1 Common Grade (2nd Grade), 80%, Hardwood Flooring which contains variations in coloration from board to board of heartwood and sapwood, small, tight, knots, and minor surface mineral streaks sporadically contained throughout the flooring. 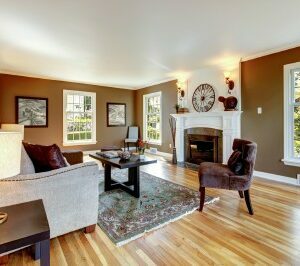 The other 20% is our Hickory #2 Common Grade (3rd Grade) Hardwood Flooring which contains varieties including large and small knots, long and short mineral streaks, along with the greater variation between sapwood and heartwood throughout the flooring. 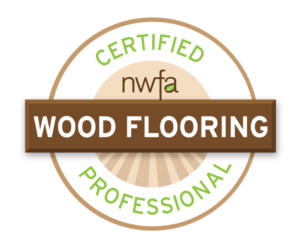 Hardwood Floor Depot works solely with NWFA certified manufacturers that start the milling process with wood that is kiln dried for 30 days at 350 degrees giving more prominent strength and quality to our material. The flooring will have a four-sided tongue and groove for ease of installation. Recommended waste factor for this grade is between 8%-10%.